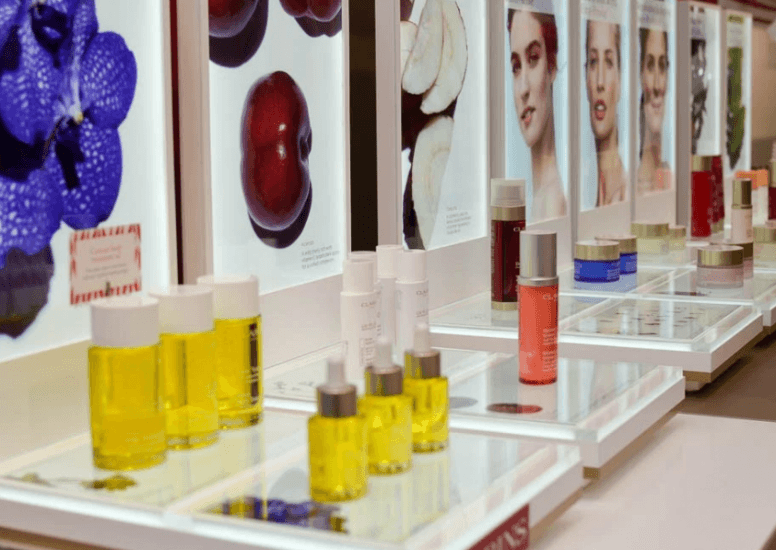 January has seen the opening of the first Clarins store in the US, Philadelphia to be precise! But it is not to say the first store isn’t a small milestone. Before now, Clarins products have only been available in selection American department stores such as cosmetic retailer Sephora. 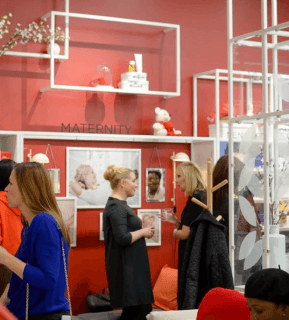 The new store has been designed by Clarins very own in-house design team, where they have created the ultimate beauty and skincare destination for Clarins fans. 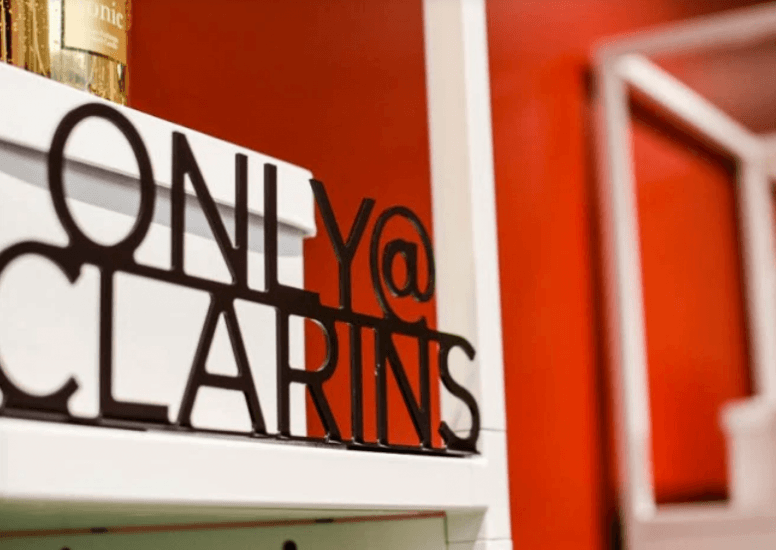 Customers will now have the chance to get their hands on the brands exclusive items, previously only available on the Clarins website. 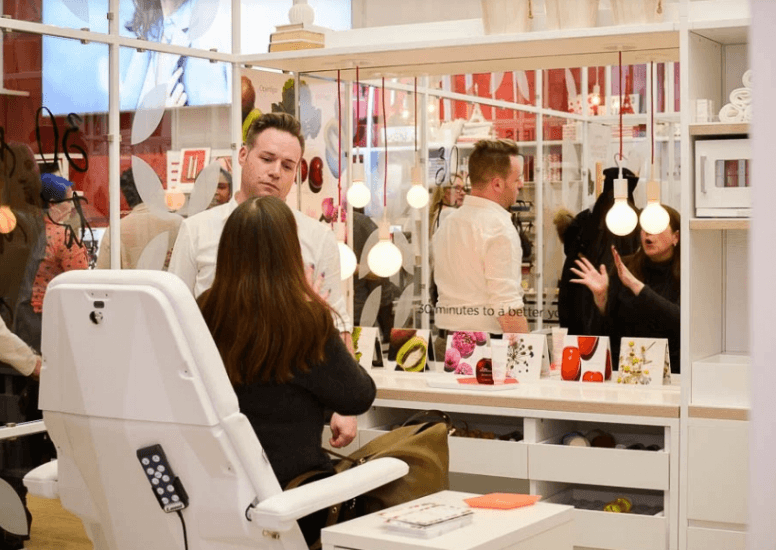 The use of technology in beauty retail is a must nowadays and Clarins have certainly not shied away from this trend. 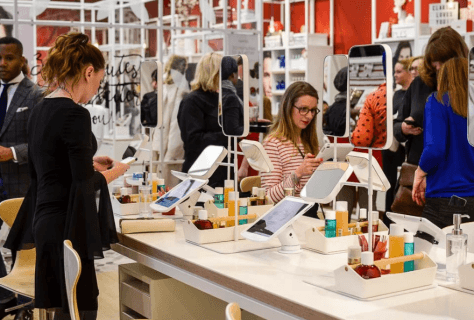 The new store is fully integrated with digital technology, including tablets mounted around the store displaying tutorials; allowing customers to engage with some of Clarins ready-to-go looks. A highlight of the new store is definitely the 250ft Clarins Spa offering facials within the store. So, if you are fortunate enough to find yourself in Philadelphia, the Clarins store is definitely worth a visit!